High-performance hardware tightly integrated with Huawei’s Versatile Routing Platform (VRP) software, in a highly scalable, energy-efficient Gbit/s access or aggregation switch. 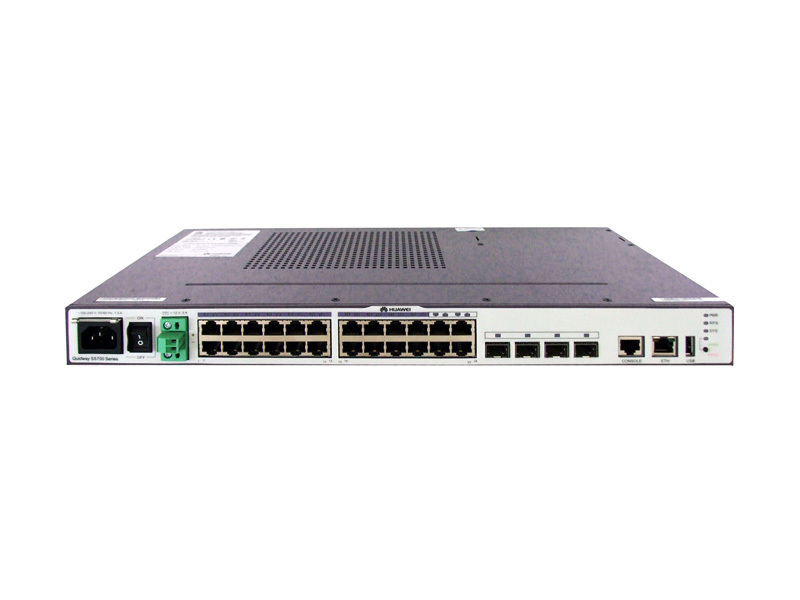 Flexible networking options and intelligent iStack technology make the S5700-SI easily scalable, and simple to operate and maintain. Comprehensive security features defend against DoS and user-targeted cyberattacks; dynamic policy provisioning simplifies user authentication, improving QoS performance.